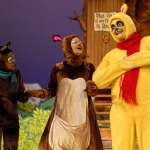 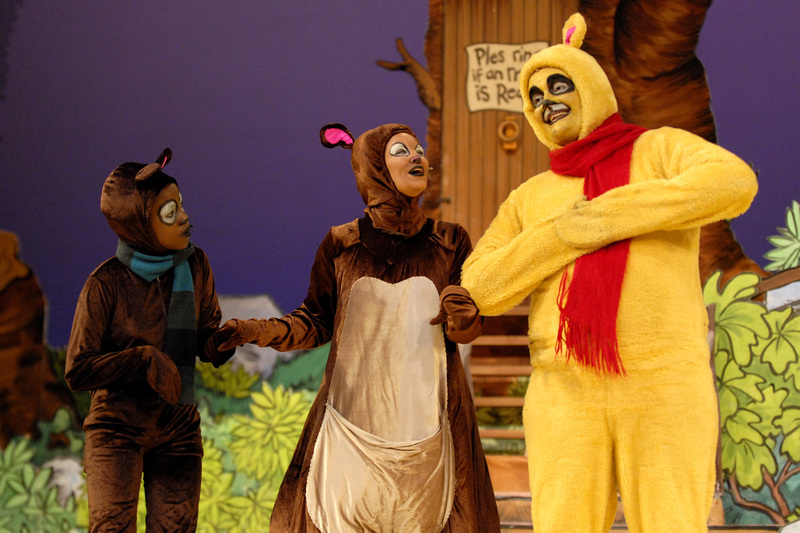 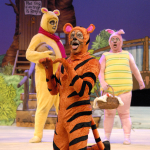 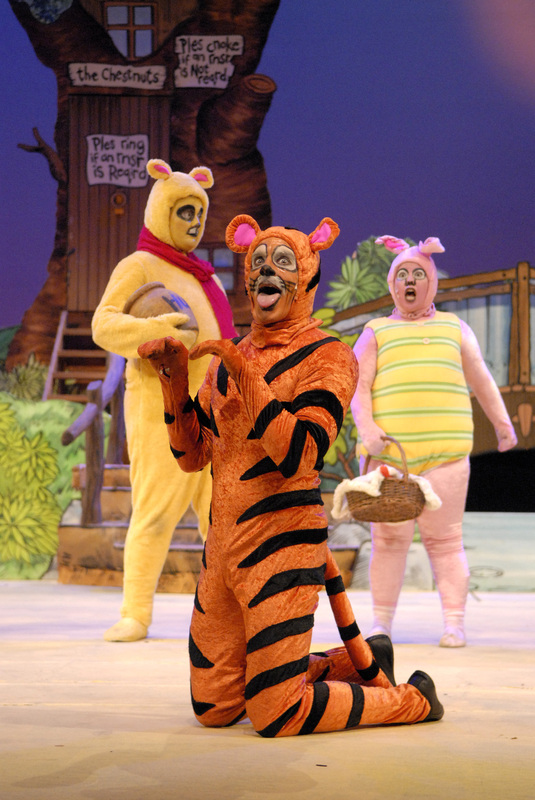 Winnie the Pooh is a colourful and faithful adaptation of AA Milne’s classic children’s book. 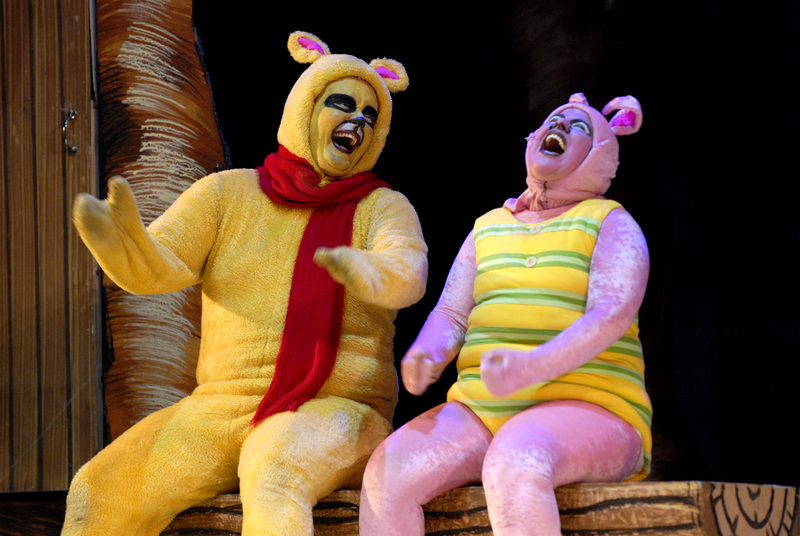 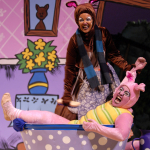 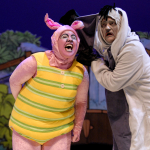 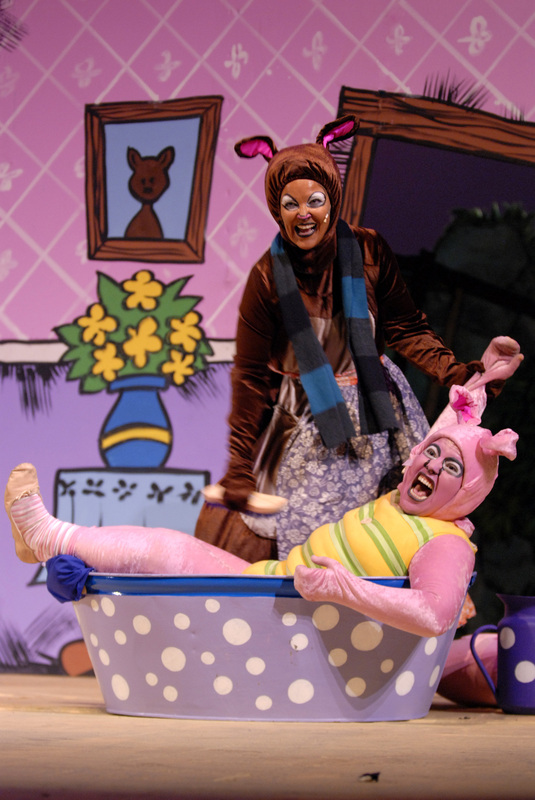 It stars Rowan Bartlett as the much-beloved bear, and quirky Belinda Henwood as his nervous side-kick, Piglet. 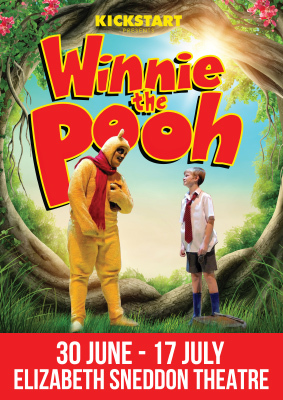 Others in the cast include Liesl Coppin as bossy but motherly Kanga, and Luca Tarboton (Annie in KickstArt’s 2014 production of Annie) as her mischievous off-spring, Roo. 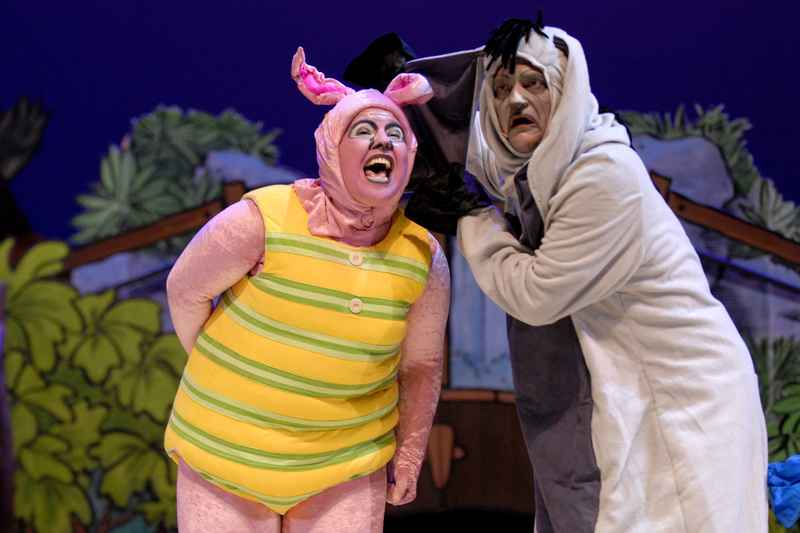 Bryan Hiles plays Tigger, Roo’s bouncy partner in crime, and Nhlakanepho Manqele plays all-knowing Owl, with Anthony Stonier as ever-efficient Rabbit. 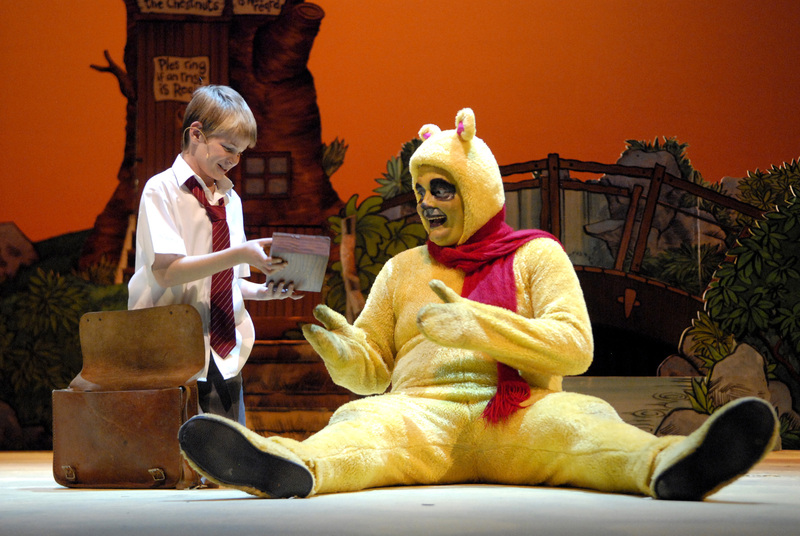 Peter Court plays doleful donkey Eeyore, and directs this production. 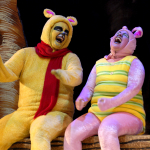 Christopher Robin is played by Ivan Williams. 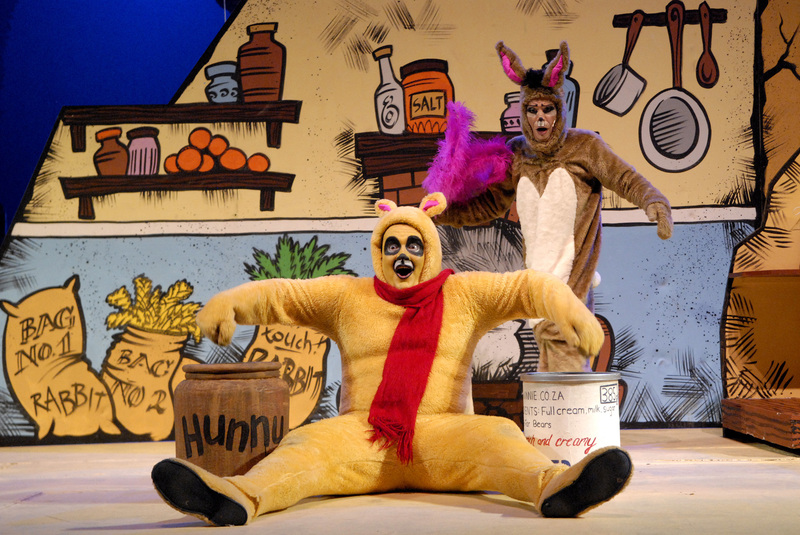 Set and costume design is by Greg King, and choreography by Daisy Spencer. 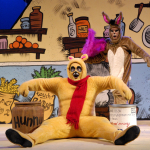 Winnie the Pooh runs from 30 June to 17 July, with performances at 2.30pm Tues-Sun and 7pm Fri. No babes in arms, or children under 3.